the local list: Summer time and the living is...busy. Summer time and the living is...busy. Summer time in Orange County can mean laid back beach weather, or crazy adventures attending all of the summer events going on in the area. As a "porcelained skin" (read: pale as hell) person, I prefer to go to the events then lay on the beach. So this past weekend, I packed in my adventures and had a great time at the OC Fair and Del Mar Horse Track. 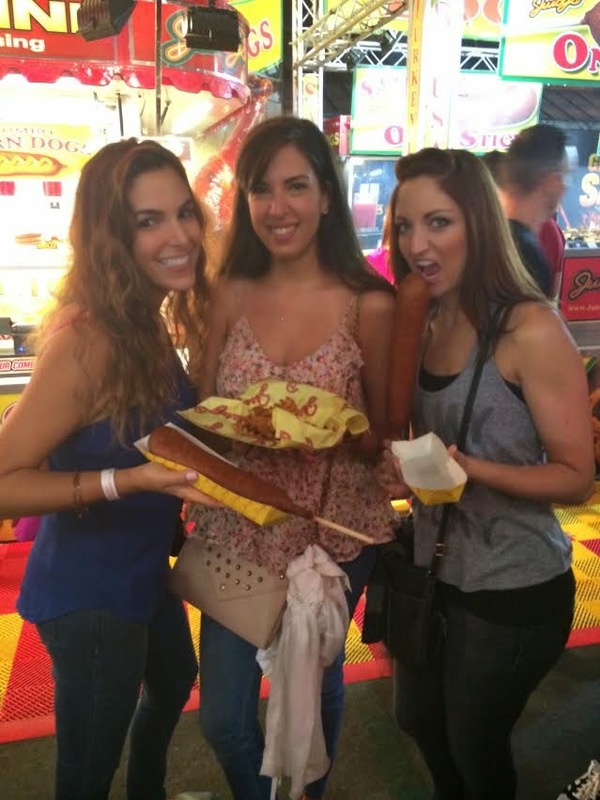 The OC Fair is one of my favorites. Large enough to give you tons of options, but small enough so you don't get overwhelmed, the fair has live animals, tons of food and rides to keep you busy. It's open until August 10th everyday except Monday and Tuesday. If you check out their website there are certain discount days if you donate goods or if you go early enough in the day. Best food we had was the fried cookie dough - trust me. (Quick tip: bring cash for the food vendors, not all of them take credit card - and you can monitor your eating if you need that kind of self control). 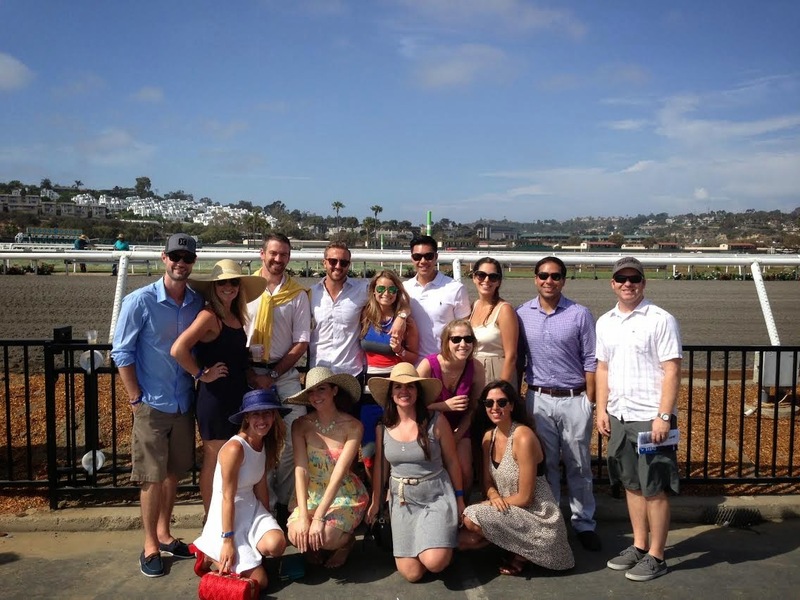 Del Mar Horse Races has always been a fun day trip. You can hop on the train and head down to the racetrack to avoid all of the horrendous traffic. Once there, grab a (very overpriced) drink and take a seat while you bet on some horses. If betting isn't your thing, walking around and people watching is pretty awesome too. When I went last weekend there was a beer fest going on from all local beers. Pretty fun because you know San Diego has one of the best collections of craft breweries. Skip the food here and instead bring in your own sandwiches or my favorite, California Burritos! Taco Asylum's brand new menu of tacos (including Bacon PB&J!). C4 Deli's Cupcake and Wine Pairing Nights on Thursday.